Saint-Exupery's creation, interact with the world and its characters like never before. They become both spectators and actors of the adventure, getting touched by its grace at a deep emotional level. Since its first publication in 1943 the novella by Antoine de Saint-Exupery sold over 140 millions copies, making it the #4 best selling book ever published. 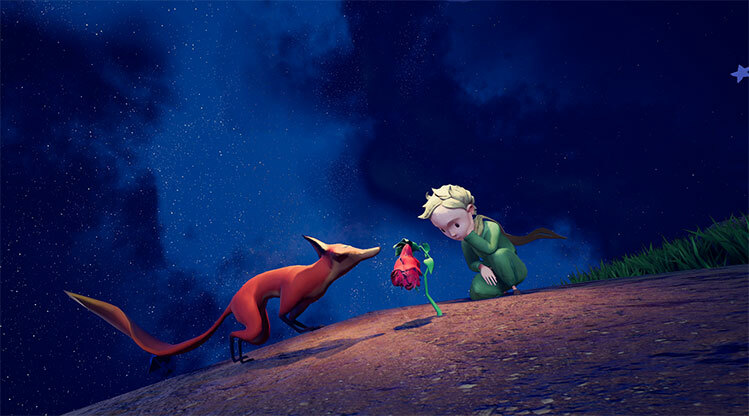 The Little Prince has been adapted to numerous art forms and media. Red Accent Studios was granted the exclusive license to make the first VR adaptation.